Based on the book by James Dashner and directed by Wes Ball, from the first global box-office hit film, the Gladers found themselves in the midst of a giant maze with no memory of who they were before. 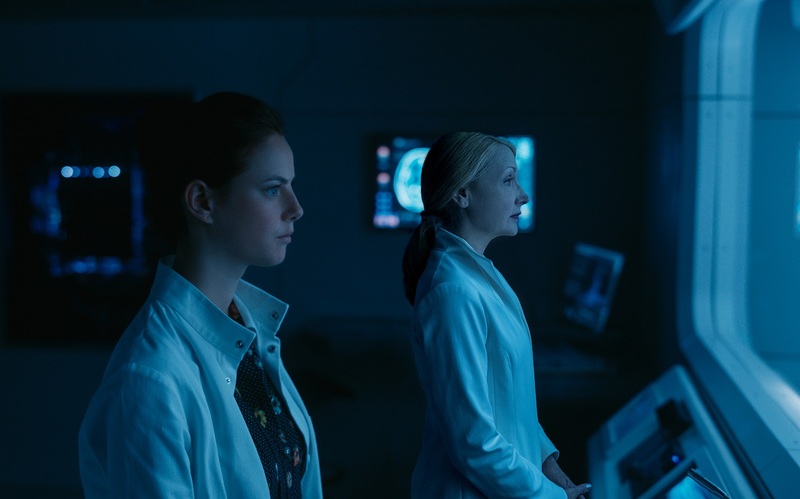 In the second film “Maze Runner: The Scorch Trials,” they had achieved their goal, only to discover that the outside world contained just as many horrors. And now, in “Maze Runner: The Death Cure”, as Thomas (O’Brien) and his fellow Gladers adjust to life in the Scorch, they realise that the key to putting an end to this war they find themselves at the heart of lies in the Last City, a walled-off utopia where WCKD has its base, and where the last survivors of the deadly Flare virus keep safe. 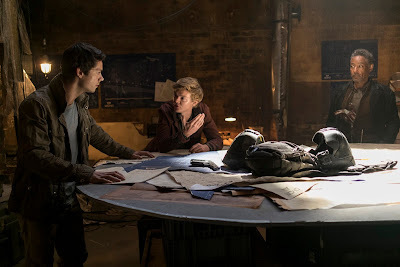 Time has passed since the events of The Scorch Trials, during which Teresa betrayed her friends and Minho (Ki-Hong Lee) was captured by the shadowy organization WCKD. As the “Maze Runner: The Death Cure” opens, the Gladers are orchestrating an elaborate train heist to try and rescue their friend, finally ready to fight rather than flee. Join the Gladers in their last fight as “Maze Runner: The Death Cure” opens January 24 in Philippines cinemas nationwide from 20th Century Fox to be distributed by Warner Bros.
Just as my title says, the Death Cure is/was a very satisfying climax to the Maze Runner Film Trilogy. It had so much action, many touching plot points, and character developments that I was left with the reaction of "wow, that was a pretty good movie." 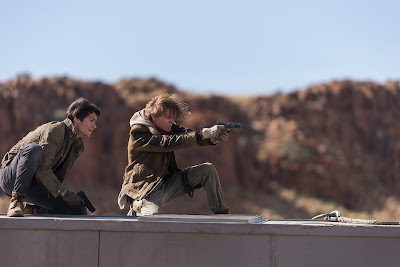 I think the fact that it meshes a post apocalyptic, zombie, and futuristic utopian setting altogether, and then blows it all up in a climatic battle scene is just awesome.